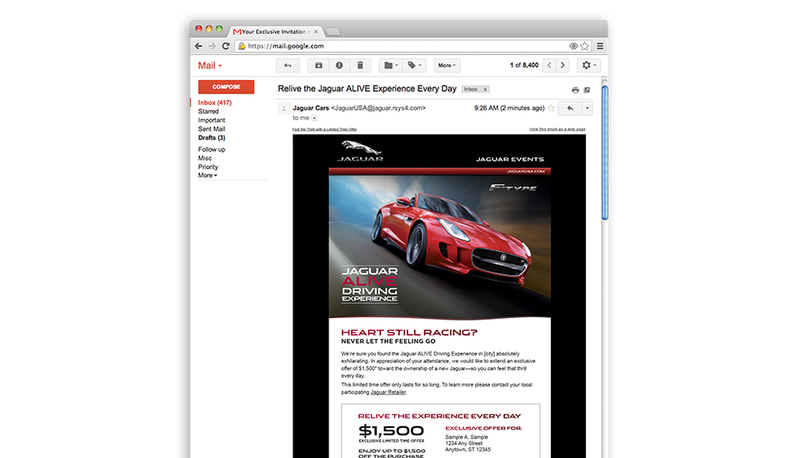 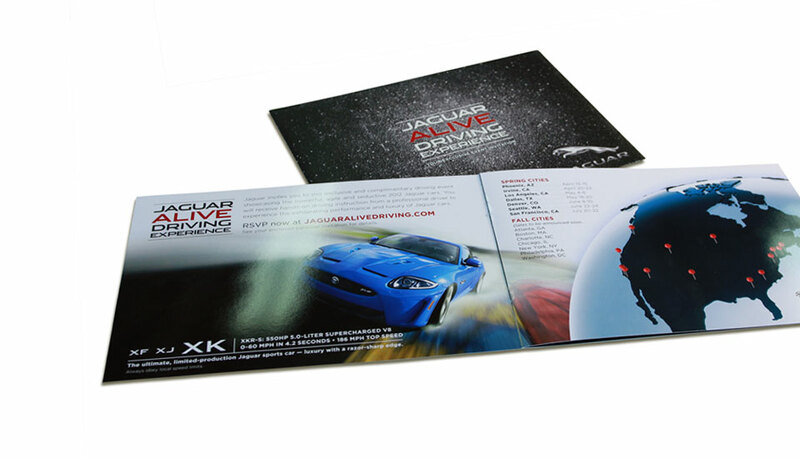 When client Jaguar launched the “Jaguar ALIVE Driving Experience”, a cross-country drive event, they contacted Plan B to develop a CRM program that would connect with 18,000 In-Market Owners, Handraisers, and Conquests in 18 cities. 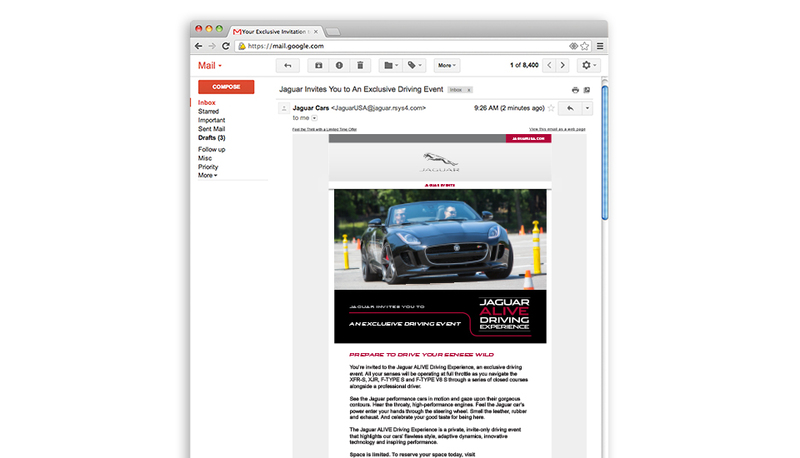 Research indicates that “hands-on” is key—consumer perception shifts to positive upon driving one of the Jaguar cars. 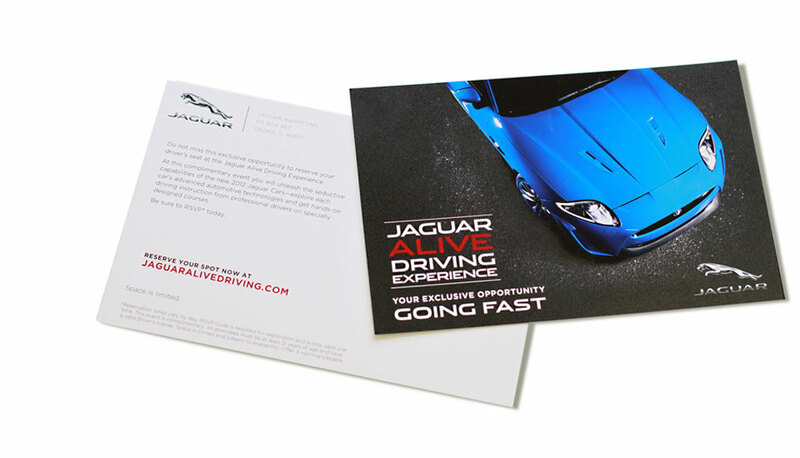 With this in mind, the highly exclusive, invitation-only event was designed to feature professionally coached, behind-the-wheel exercises on closed courses, as well as in-depth product demonstrations that would put prospects directly in command of the vehicles. 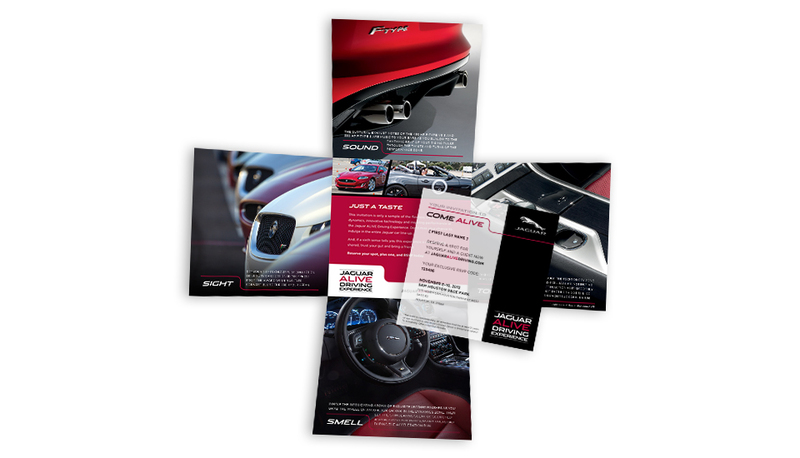 Plan B developed and executed a robust CRM communication plan with various touch points, including a Direct Mail Invitation, Follow-Up Postcard Invitation and Confirmation Email Series, Handout Invitations and a Post-Event Thank You Email with Offer. 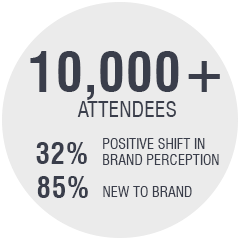 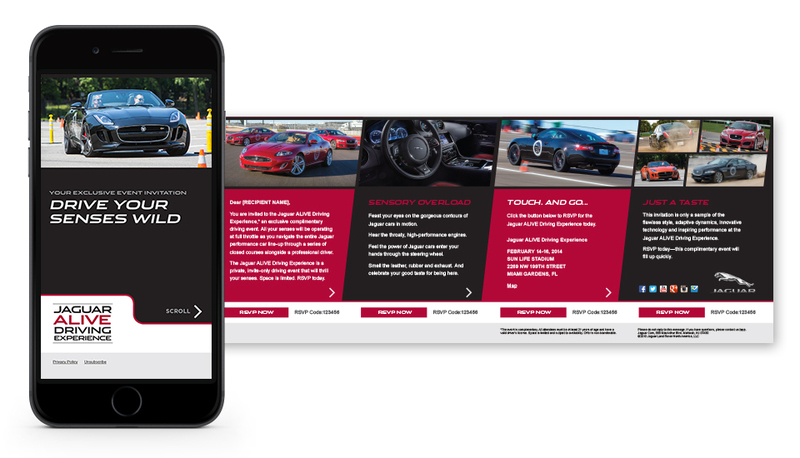 The communications were built to encourage consumers to sign up for the event, drive qualified traffic to dealerships, and convey the brand’s commitment to Style, Performance, Technology and Refinement. 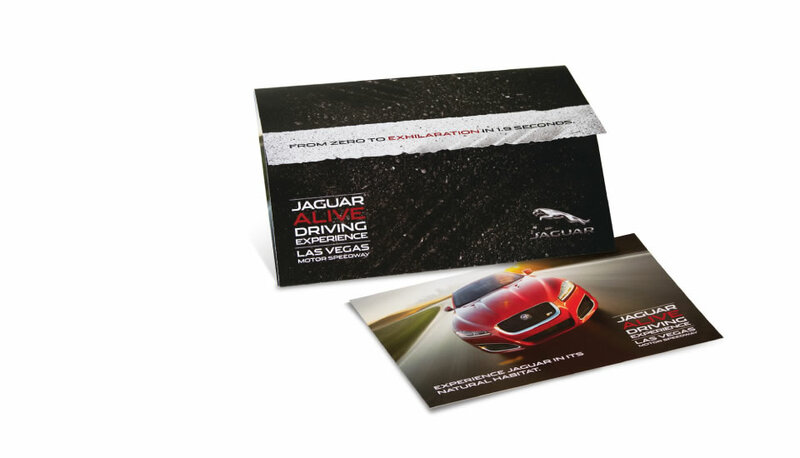 Armed with new information about their core target consumers, Jaguar is now better poised to take on the competition, and expects their improved overall brand perception and purchase consideration will translate to improved sales.